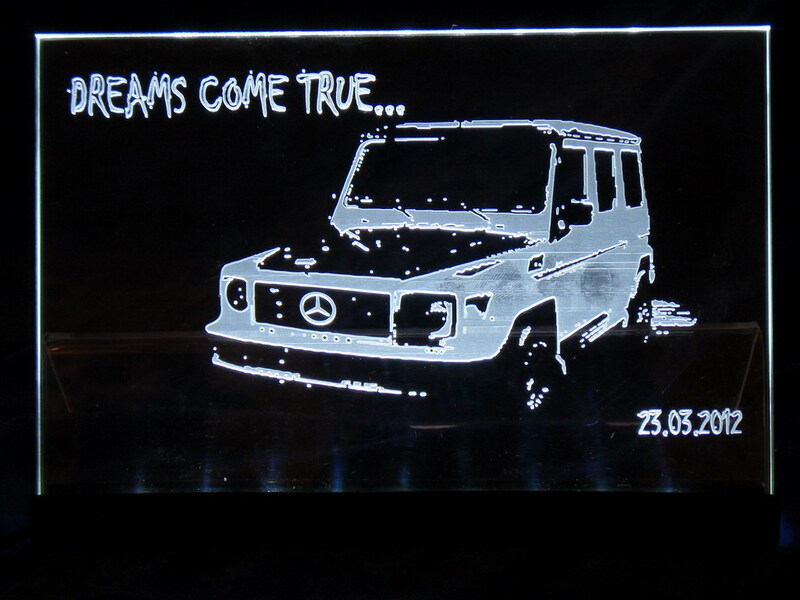 Thanks dear Yuri for this nice work !! 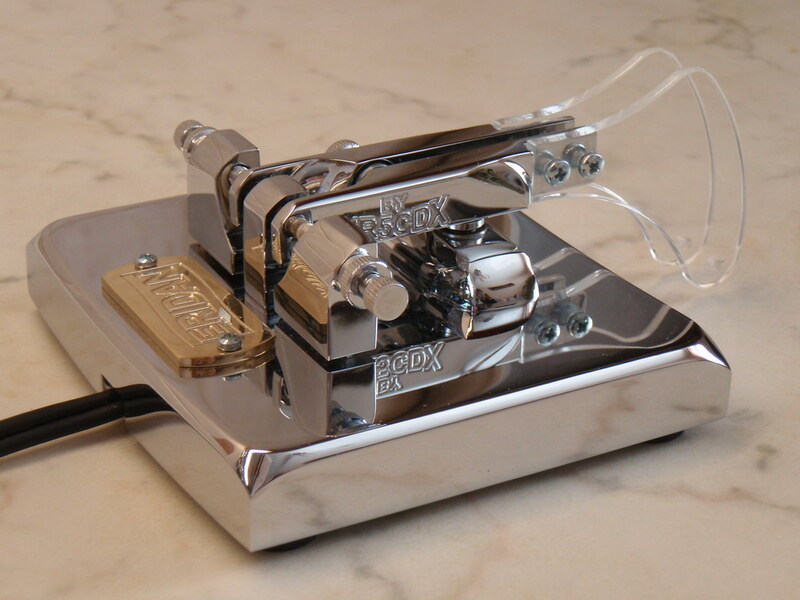 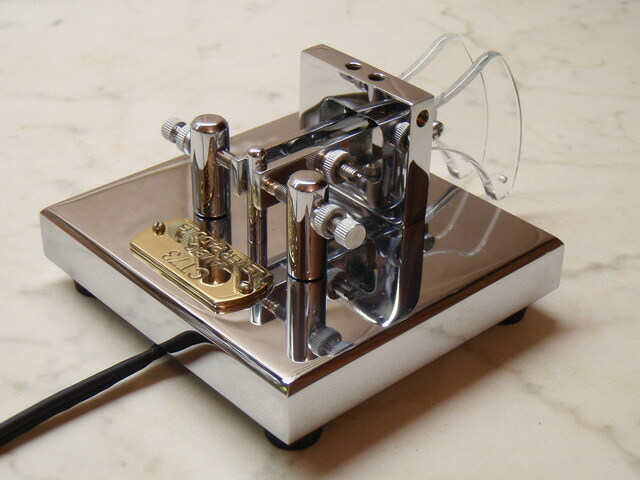 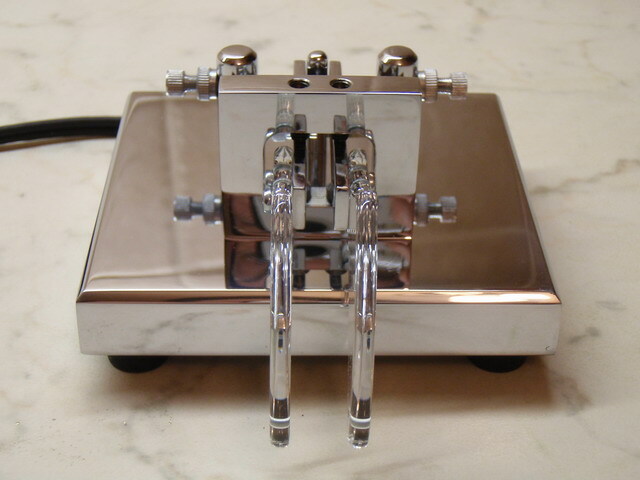 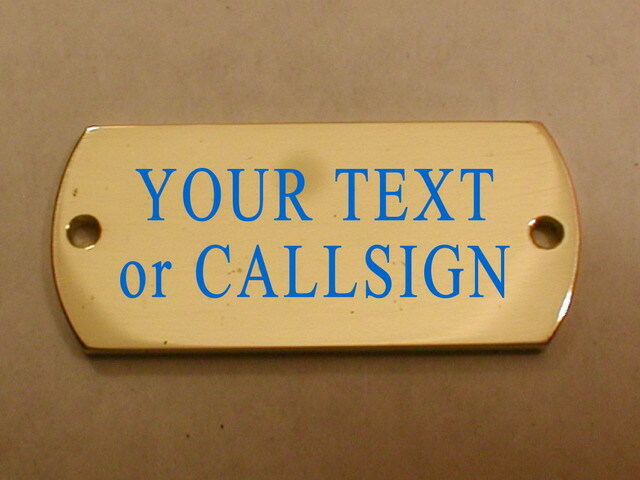 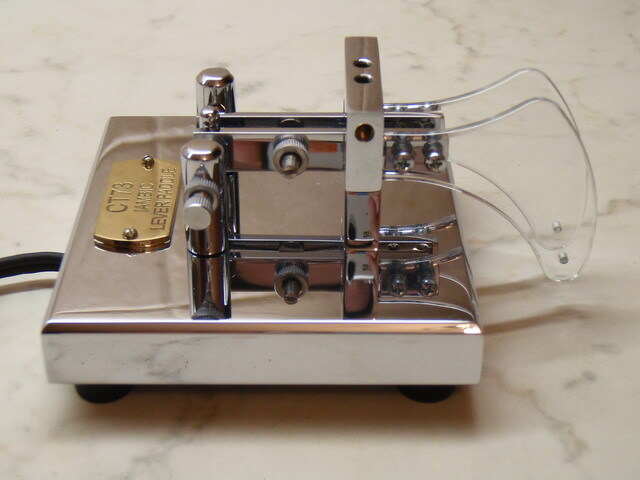 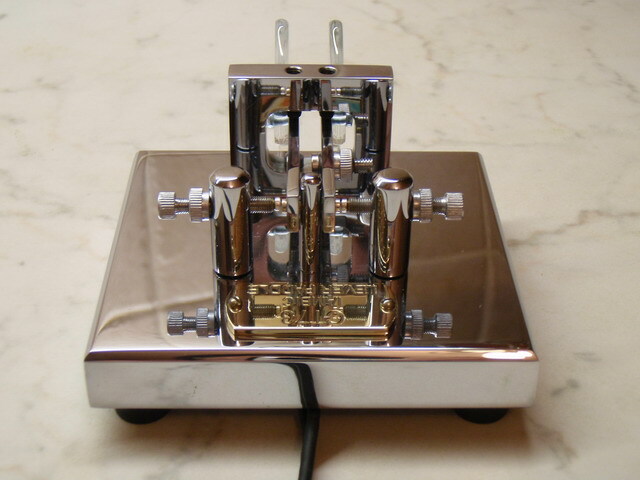 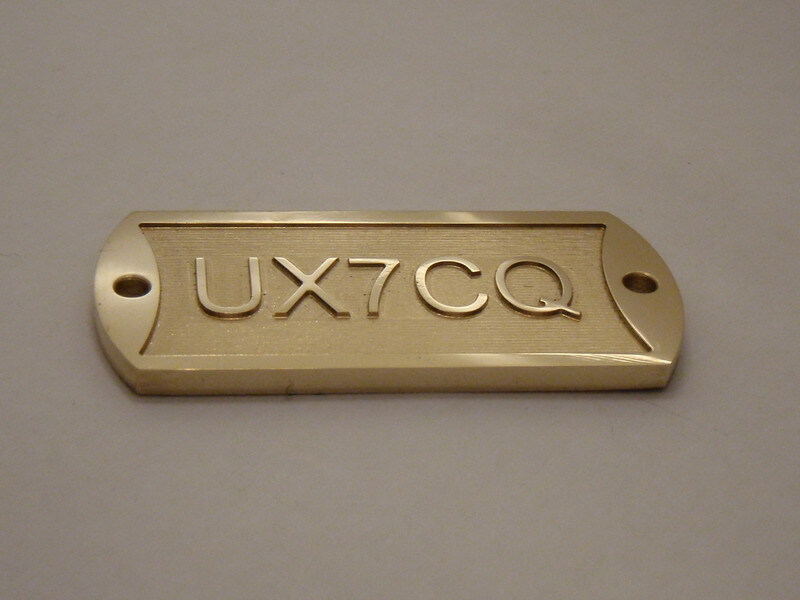 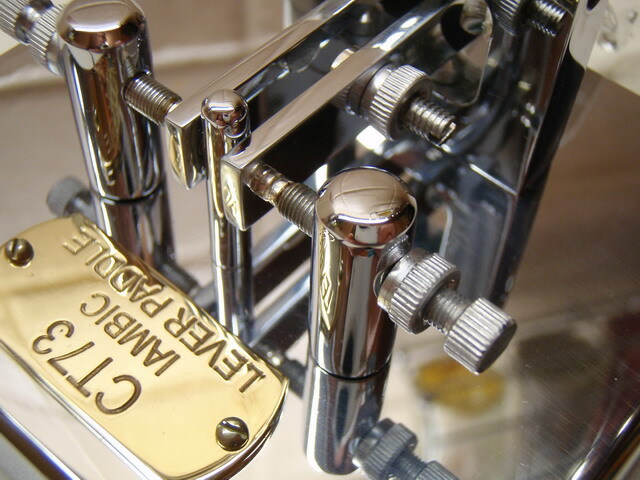 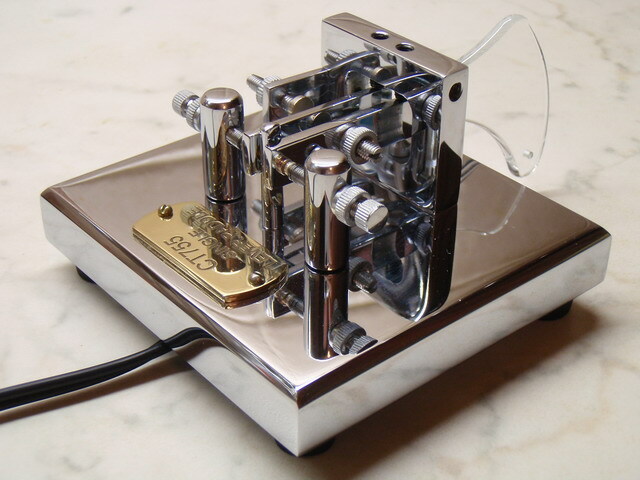 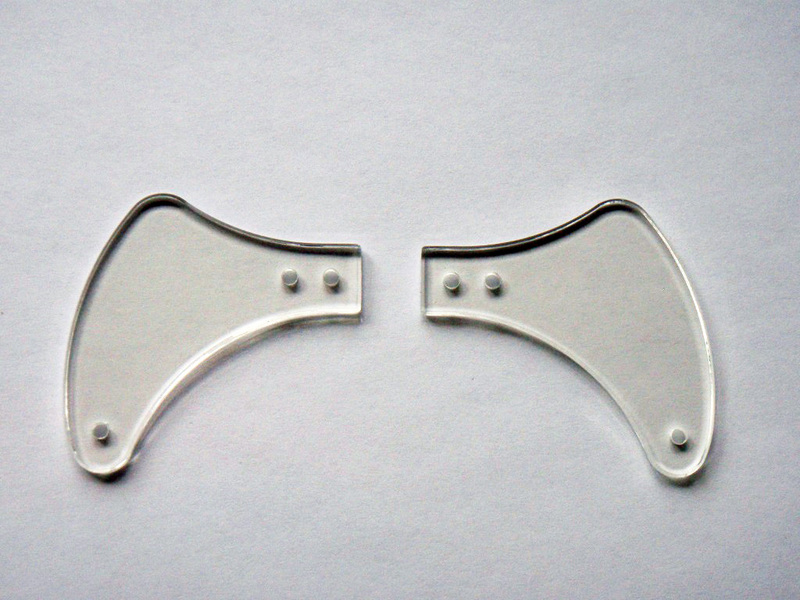 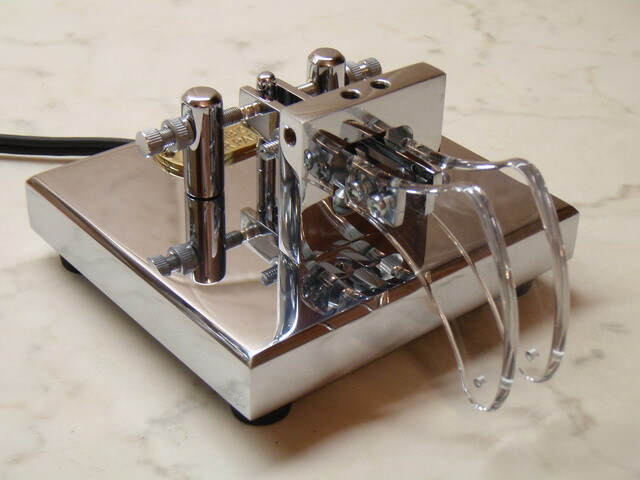 CT 73 MX Plated Heavy Dual (Iambic) Level Paddle. 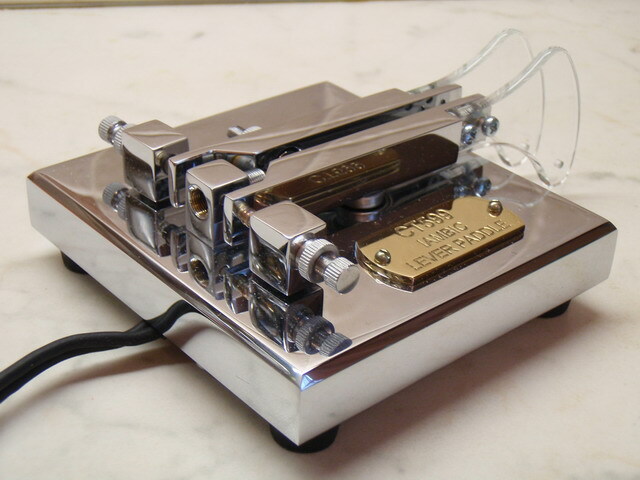 • Long 5 feet shielded cable with the connector 1/4"